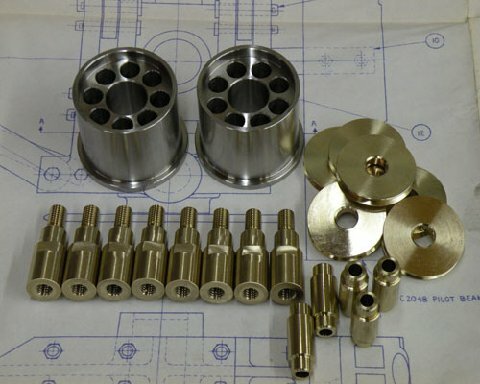 Herring Advance Machine Shop specializes in expert precision and customized machine jobs. We invest in cutting-edge technology so we can deliver on speed and precision, enabling us to create your parts on time and at an affordable cost. From tiny knee mills, high pace milling machines, and boring machines, to huge parallel CNC mills, Herring Engineering has all the tools to meet your machining needs. 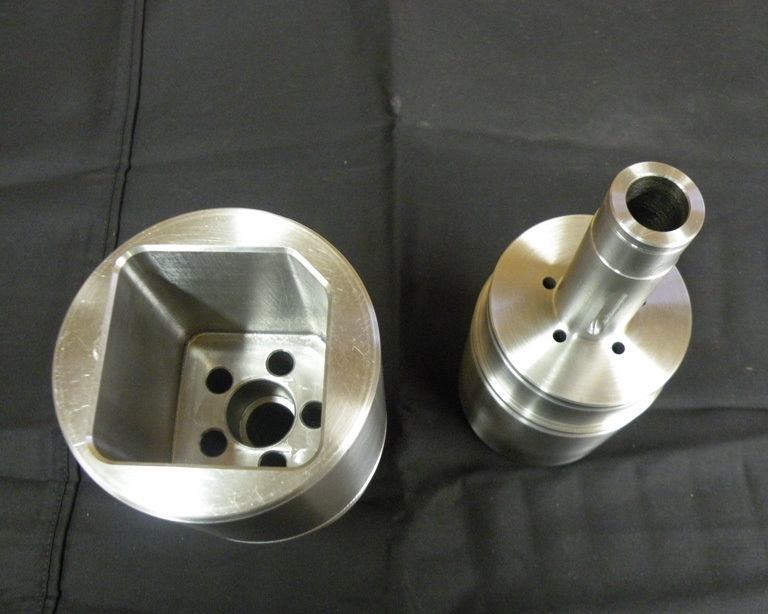 We can do 3D machining with our heavy duty, fast-working mills. 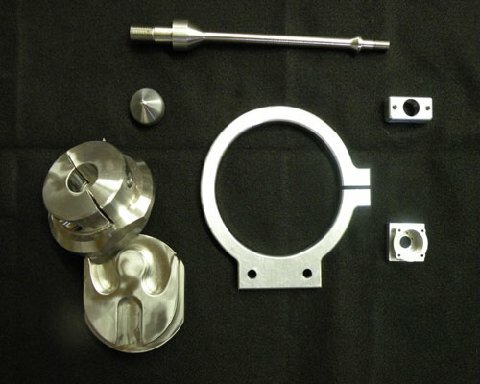 Our capability allows us to machine parts from your own files and our team will give you the CAD data, including sketches. 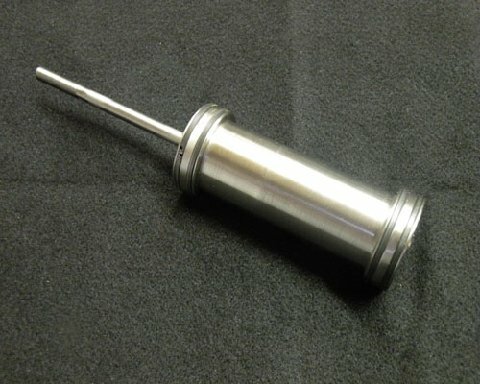 Our machine shop has been in business over 15 years. We focus on Quality and Detail. Whether you need 5,000, 500 or 5 pieces a month or even one specialized component quarterly, a plan will be tailored to meet your specific requirements, ensuring dependability, value and quality. 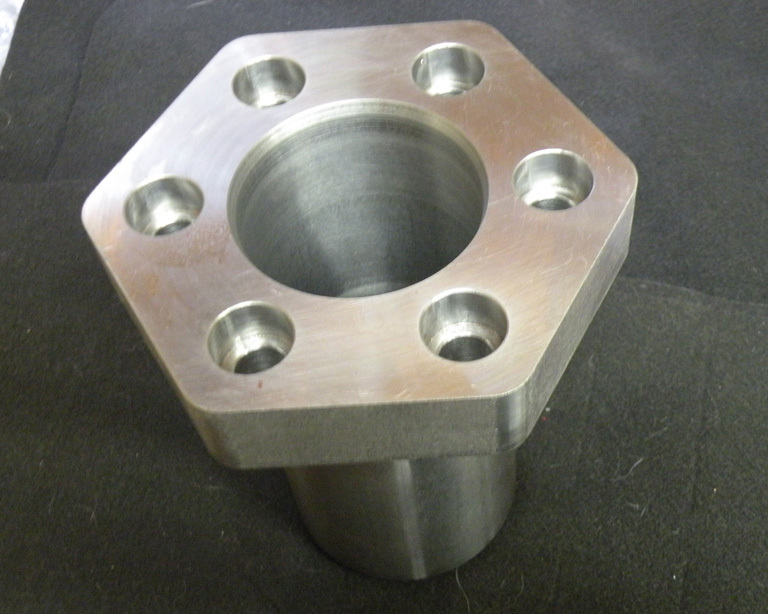 Our machine shop can do everything you need; there is no task to big, too small, or too difficult. We are committed to quality and will inspect every piece we create to make sure it meets your requirements exactly. 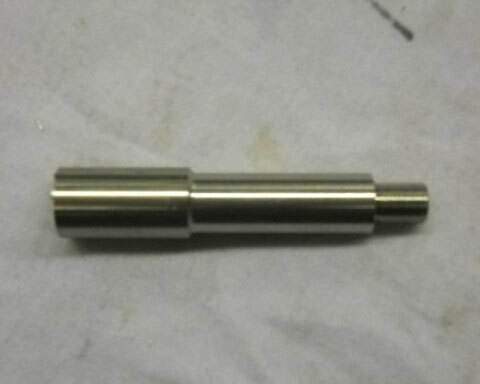 In our machine shop, we work with high tolerance, bearings, including I.D.-O.D. 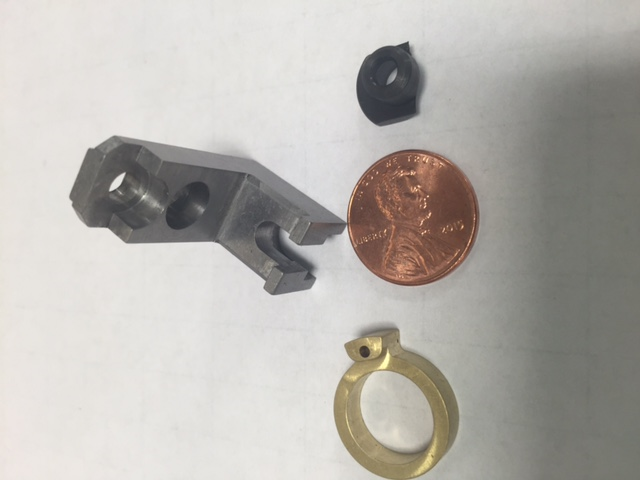 Our capabilities also include but not limited to special cuts, including high definition plasma cutting, turning, milling, welding, threading, grooving, broaching keyways, taping, cutting O-rings, grooves, sawing and assembly. 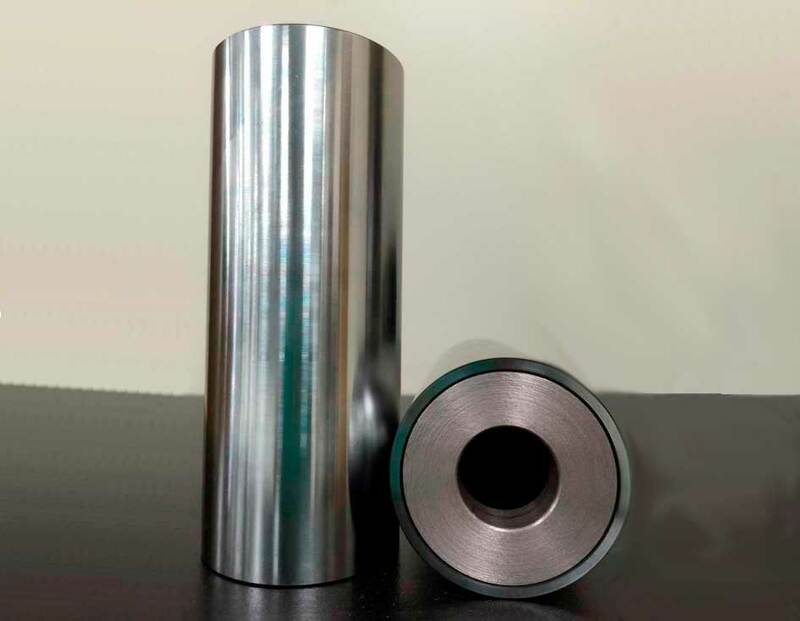 Our machinists are trained to work with high temperature alloys, stainless steel, carbon steels, aluminum, copper, brass, PVC and plastics. 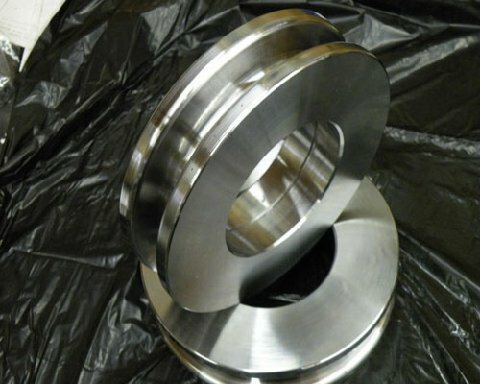 With all machining done in house (York, South Carolina) it allows us maximum control over delivery, quality, and economics. Your Visit Is Most Welcomed!! !